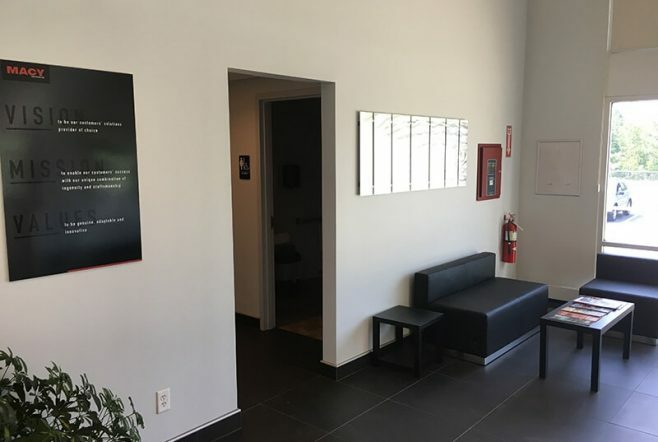 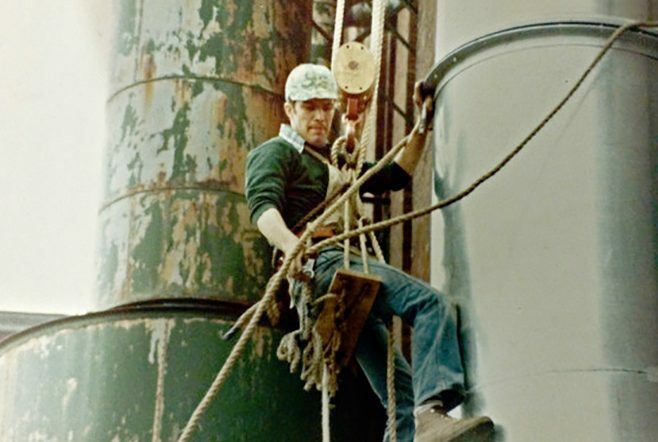 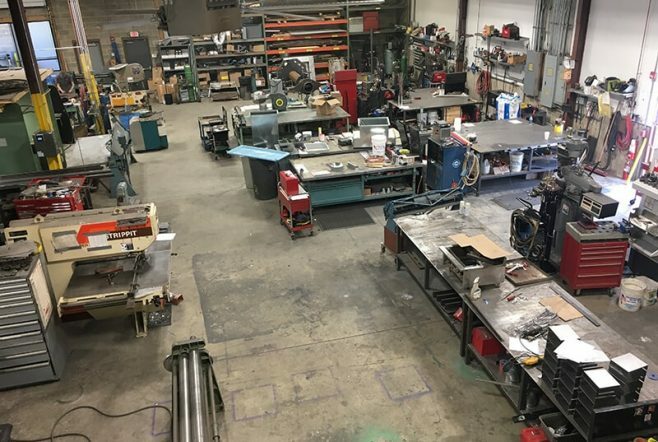 Marcel J. Mercier founded Macy Industries, Inc. in 1975 in the basement of his family home with just a few small tools and the support of his loving wife. 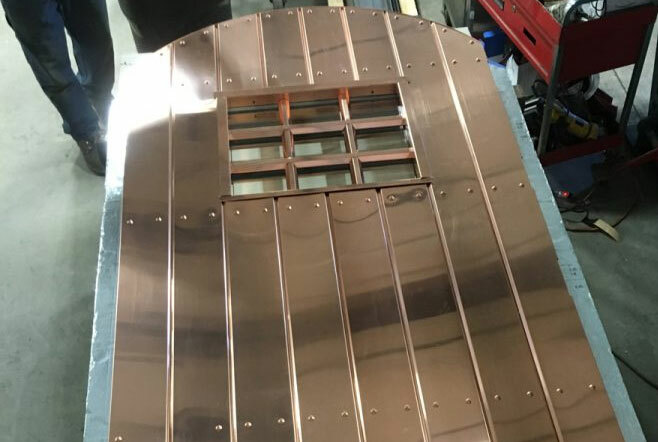 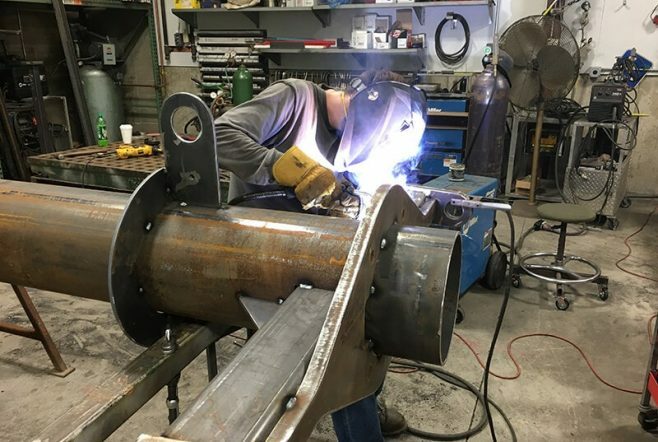 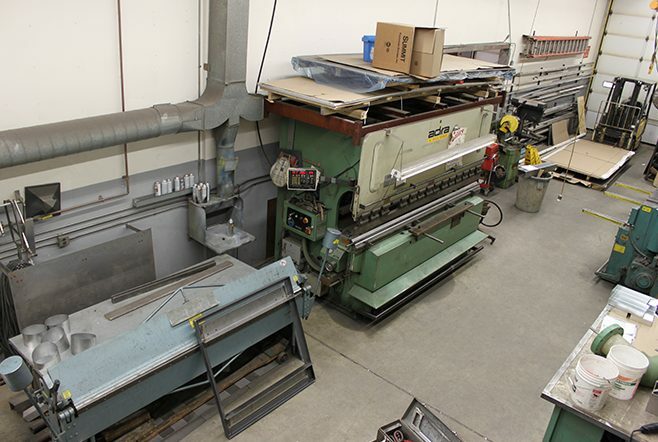 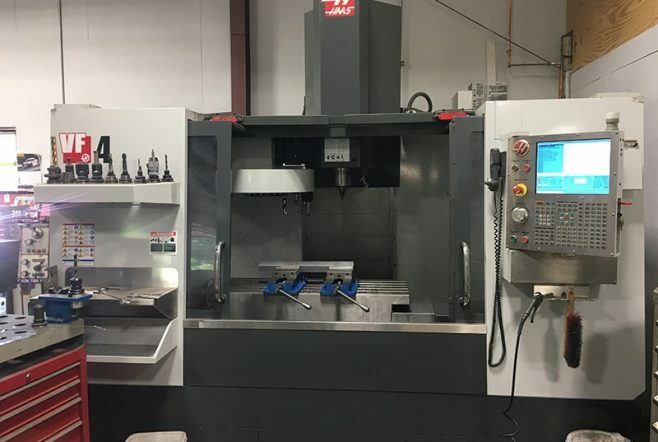 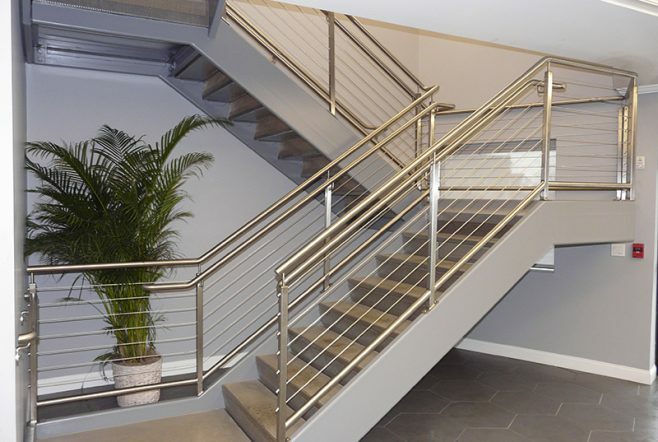 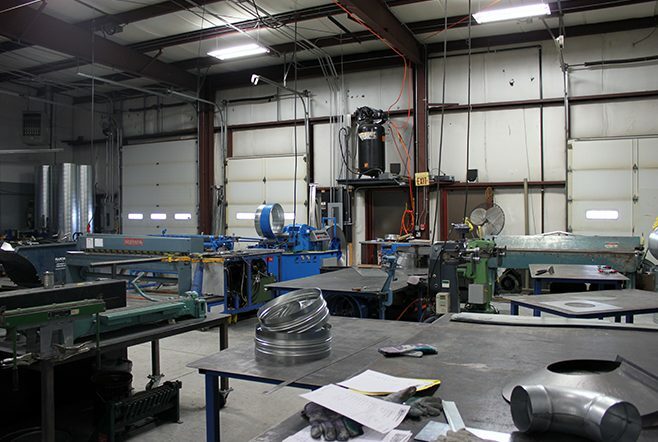 Starting with just a few small projects and slowly developing a solid reputation and assortment of metal fabrication machinery, Macy Industries has grown to include an outstanding team of engineers and fabricators, with an array of tools and machinery at their disposal. 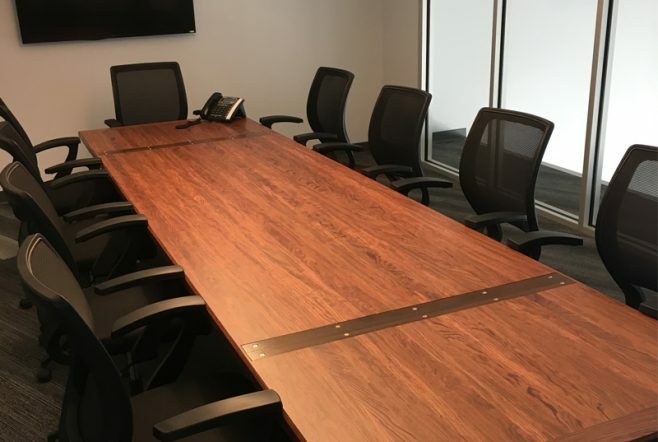 Today our staff of hardworking individuals completes projects on-time, within budget and with exceptional quality and integrity. 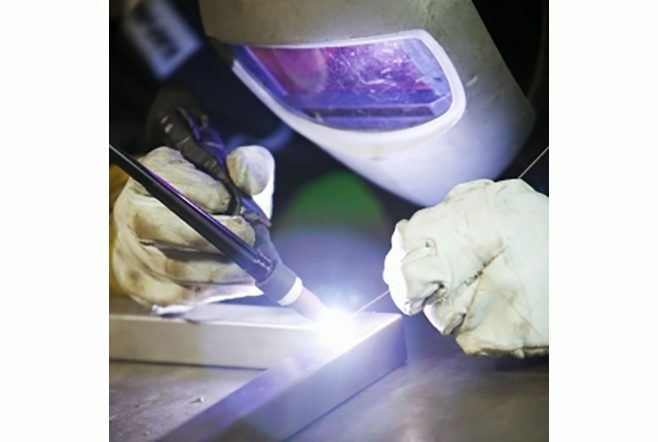 Nothing leaves our premises without careful inspection and quality control. 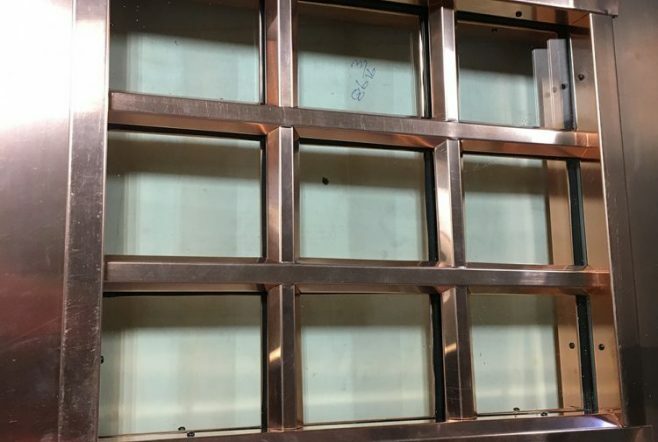 Whether you order a simple metal bracket or a massive manufacturing oven, we have and always will keep quality at the top of our priorities. 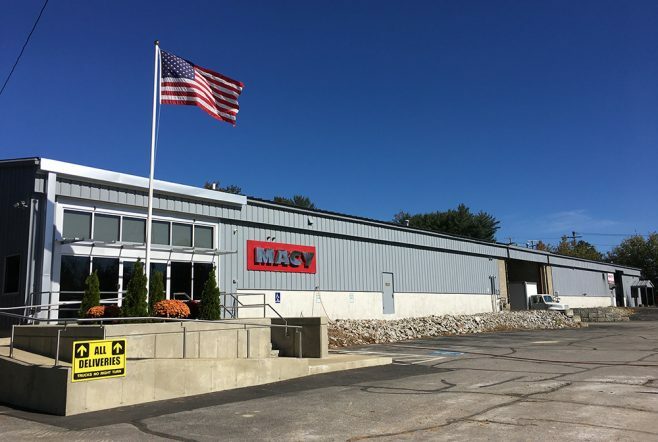 Macy Industries is located in Hooksett, N.H. We continue to grow with additional space, equipment, and manpower to meet customer demand. 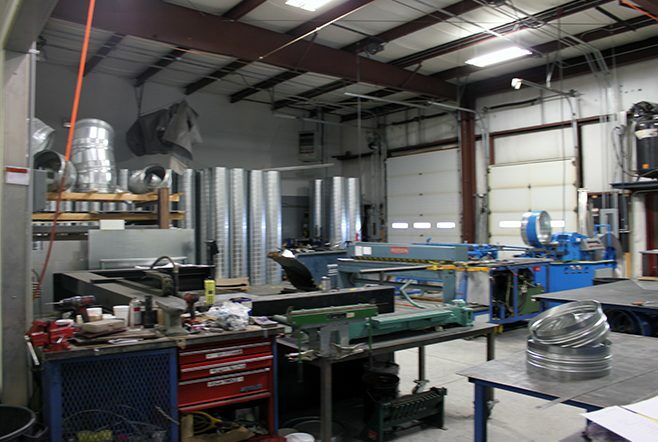 From our family to yours, we appreciate your dedicated business and look forward to serving all your metal fabrication needs here at Macy Industries.